We have crossed over to a new nuclear era in which cyber capabilities transform the nuclear risks. 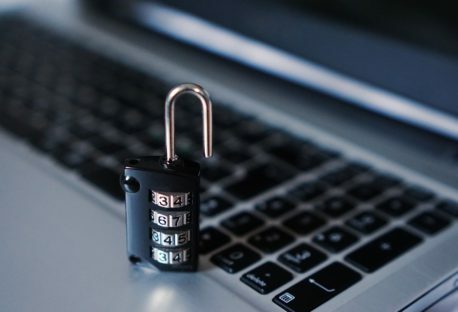 Cyber threats make more likely the risk of human error and accidents, miscalculations, or blunders. 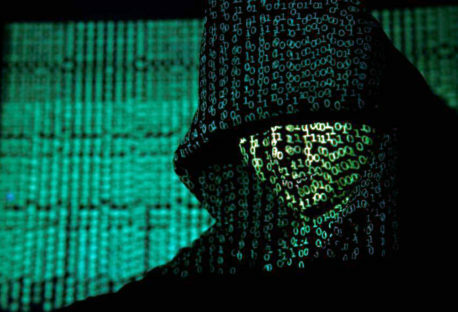 These risks are compounded by the potential for cyberattacks from state or non-state actors that can lead to the theft of nuclear materials or sabotage to a nuclear facility, false warning of a missile attack, or the intrusion into nuclear command and control systems. The aftermath of a cyberattack could be catastrophic, involving a Fukushima-like disaster or use of a nuclear weapon, potentially impacting every nation in the Euro-Atlantic space. Reducing and managing cyber nuclear risks is an existential common interest for all nations in the Euro-Atlantic region. Governments have a shared responsibility to work together to mitigate these risks. Nations in the Euro-Atlantic region should engage in discussions for reaching at least informal understandings on cyber dangers related to nuclear facilities, strategic warning systems, and nuclear command and control. These dangers should be urgently addressed to prevent the potentially catastrophic consequences of a cyber attack on a nuclear facility or war by mistake. As a first priority, nations could work to develop clear “rules of the road” in the nuclear cyber world and explore mechanisms to develop and implement measures that reduce these risks. 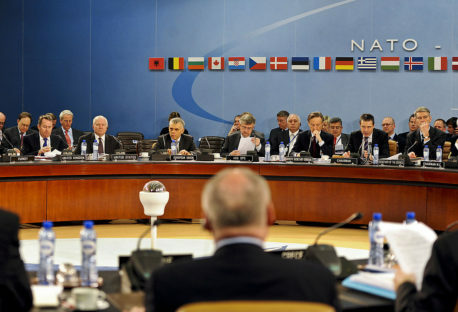 The nations in the Euro-Atlantic region are confronting a range of significant issues today. But none should distract from urgently pursuing practical steps now that can reduce real and potentially catastrophic dangers.